According to TrainingToday, nearly 80% of large companies offer wellness programs, and those who do have seen a 28% reduction in sick leave, a 26% reduction in healthcare costs, and a 30% reduction in disability and workers’ compensation costs. A wellness minded workforce not only saves money, it increases productivity! 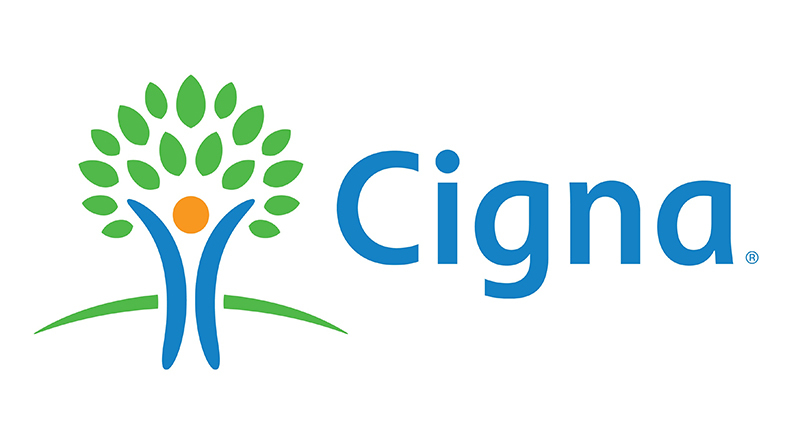 On Thursday, April 26, Cigna rep Scarlet Smarker and members of the Wellness committee will host The Wealth of Wellness, an informational session discussing the details of Southern’s Wellness Incentive Program including how you can become a healthier (and wealthier) consumer by earning $300 off your health insurance premiums in 2019! Sessions will be held at 8:30AM and 1PM in BSC 343. All campus personnel are encouraged to attend! If you’re interested in attending a Wellness session or would like to schedule a one-on-one meeting with Scarlet to discuss specific insurance questions, contact HRtraining@mssu.edu. For more information about campus wellness events, contact Craig Gullett (Gullett-C@mssu.edu).